Hi there! I hope you all have enjoyed your summer! Here in Uppsala, Sweden, we are still enjoying some late summer weather with lots of sun. With the weather talk out of the way, here’s an update on what is going on at Night Node! Right now we are working on creating the characters for our upcoming game, and we have gotten a lot of positive feedback on the style of the graphics (32bit). Our vision is to create a game inspired by the style of Playstation 1 games. This is the best part of the entire development process, everyone in the team is having a lot of fun right now! The last 10% of the game are the hardest ones, so we are really enjoying ourselves now and making the most of this time. We are struggling with Ultimate Fight Manager at the moment, having a hard time getting the fighting aspect of the game working – and sorting out bugs. The fighters are not really acting the way we want them to, but we are working hard on fixing all of that. After these issues are solved, everything else should be easy to develop further. That’s all from me at this time! I hope that the next time you hear from me I’ll have more characters to show you, and maybe even some levels and effects! MowHammer here again with an update! The summer is slowly coming to an end here in Sweden. The mornings are beginning to get colder and we know it’s soon time to get some warmer clothes and get ready, because winter is coming. With the weather update out of the way it’s time to talk about the two games we are working on. First of Spanner & Spellbook, We have now almost finished all the spells, buffs, attacks and etc except for one. 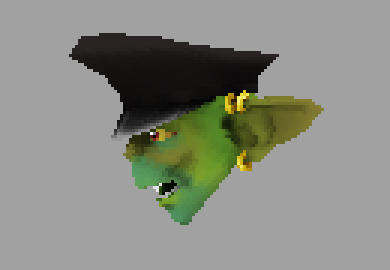 Crylar is now finishing up the Rogue Goblin that he has been working on. Just rigging and animations left. 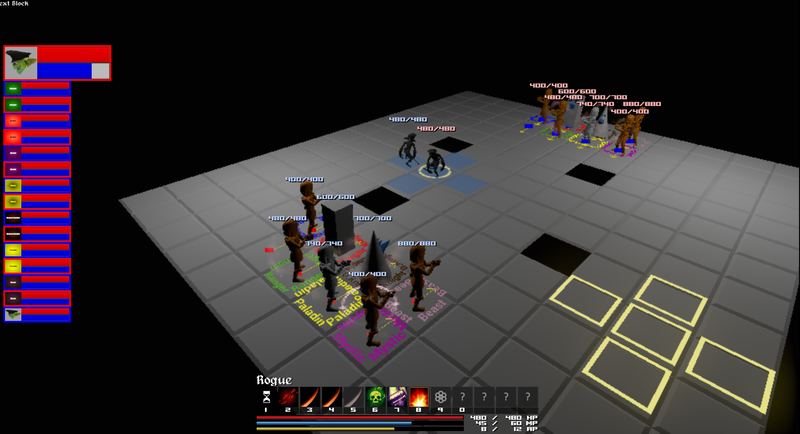 Ultimate Fight Manager is getting a bit of remake in the GUI department and we are working on a balancing tool to get the fight algorithm to work. That’s it from me! Can’t wait to show you more from Spanner & Spellbook soon! MowHammer here with some news. 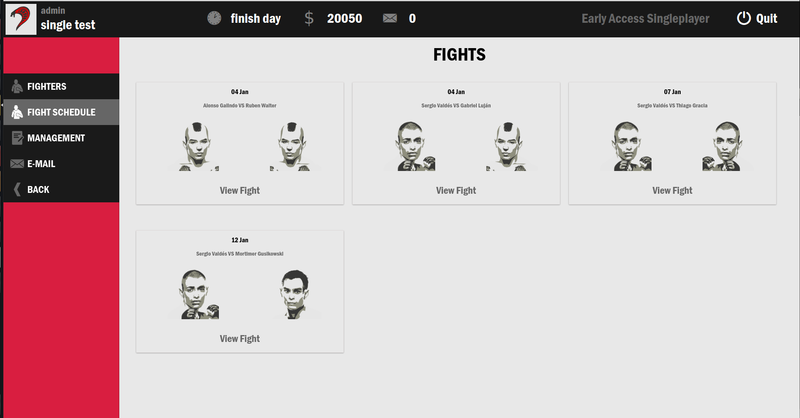 We have now released our fourth update for Ultimate Fight Manager. It took more time that we had anticipated but it’s finally out! The update included the fight schedule where you can find all your upcoming fights also the fights that has recently ended. 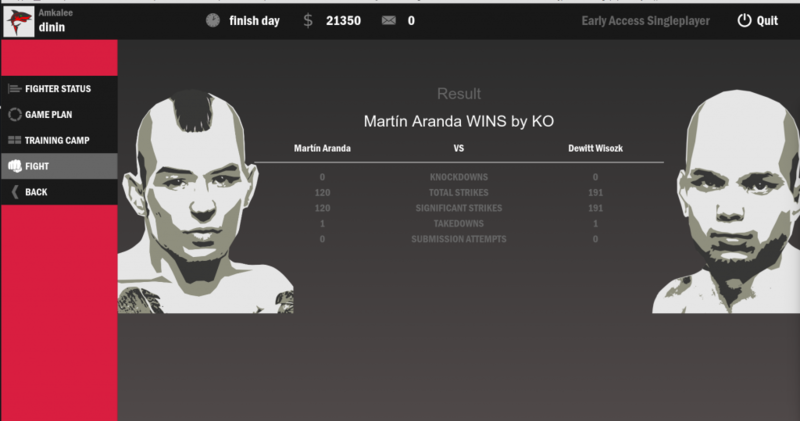 We also gave the fight algorithm a tweak, we are almost there where we can get more accurate results. We are going to keep working on improving it until it’s excellent. Spanner & Spellbook is moving along great! We are still balancing the game and testing it out. Are main focus with the game is to have it easy to play but hard to master, but the most important thing is that it needs to be fun. We are also working at giving the player feedback when something happens. We think this is a crucial step to create a good experience for our test group. MowHammer here, fresh of my vacation! Both me and Crylar are now back in the office and ready to work hard. I have had a great time in Portugal I thought I would hate the beach but it was actually pretty pleasant. 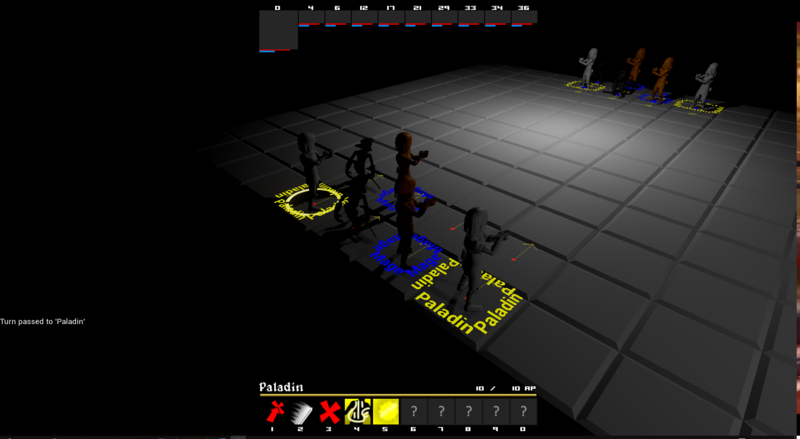 Right now we are working on balancing the tactics so it’s playable. 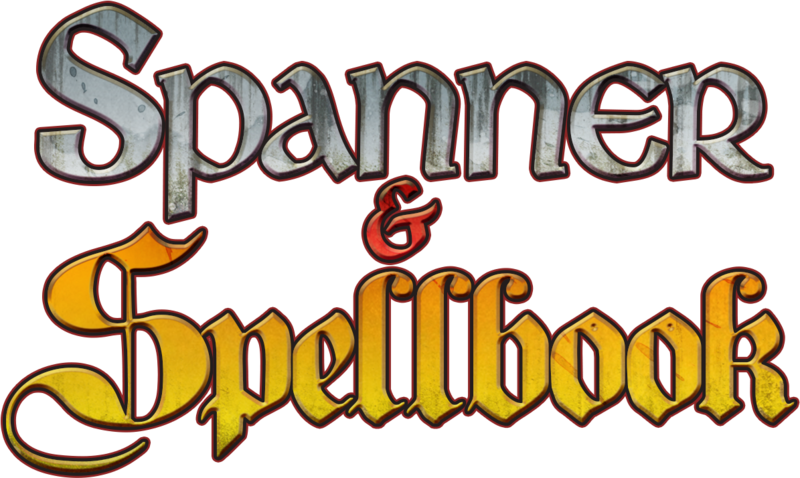 We have finally chosen a name for the game, Spanner & Spellbook. We want 32 bit style graphics to the game so we have been working on that too! It has not been easy creating it Unreal Engine. But we are getting there. 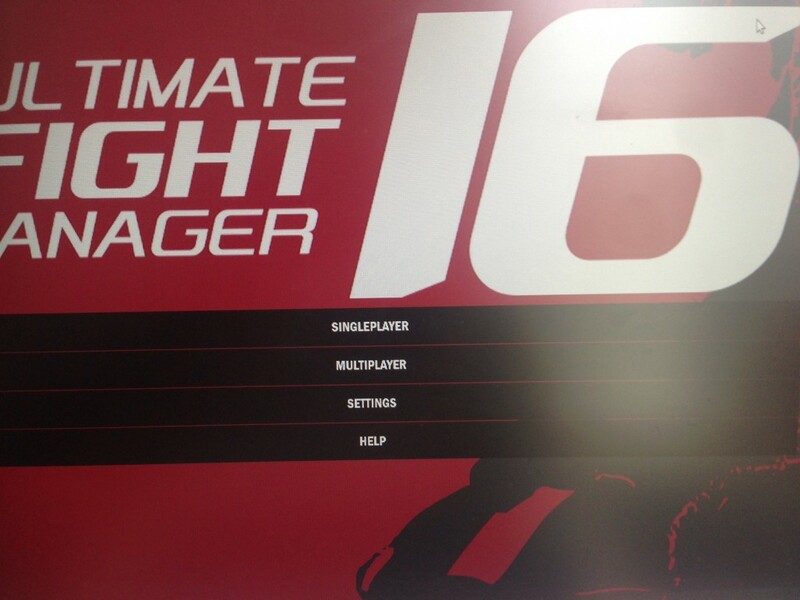 We have also been working on Ultimate Fight Manager. We have completed the fight schedule. It will be used to track all your upcoming fights. Currently we are creating the end-result screen. That’s all from me hope you all have a great summer! I can’t believe it. It’s almost time for a vacation. So I am literally hours away from going on my grand vacation. It feels kinda weird going on vacation when it’s your own company but I think it’s a good idea to miss something you love doing. You might be asking where are you going MowHammer? Well a friend of mine who is also a game developer is getting married and I have been invited to his weeding in Portugal. 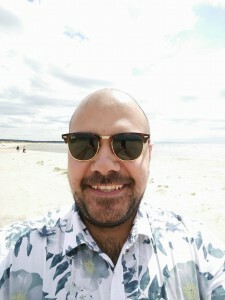 I am definitely not the person who enjoys the beach but luckily for me there is a holiday inn nearby the place I am staying so most of my time will be spent there. Before I go, I would like to leave you with a little update on what’s going in the world of Night Node Software. Crylar is coming back from his vacation on Thursday so I hope he will get to work on on making some cool characters for our tactics game and some UI gfx for UFM. 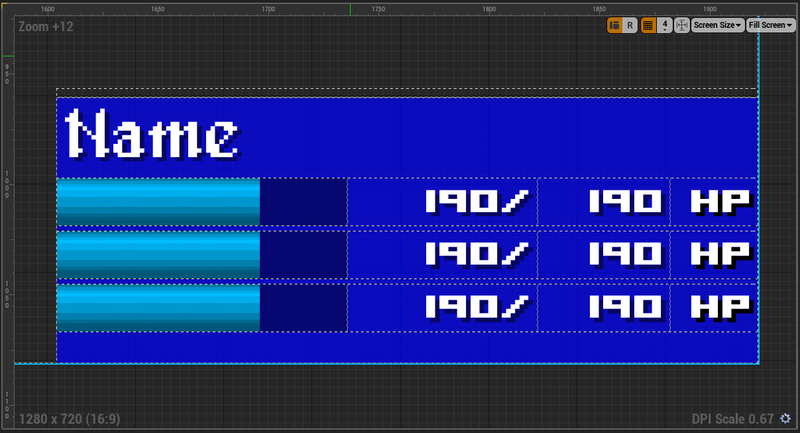 About UFM we are currently creating a end-result screen and working on the fight algorithm. It’s taking shape right now as we speak. I can’t wait to see all of the results when I get back. Finally it has not been that long between posts and yet I have had some time to go on a little mini-vacation. I went to the Swedish west coast and it was great, the ocean was beautiful. I feel like a have recharged my batteries and ready to get stuff done. Crylar has also gone on vacation and he will be back next week. According to many sources he has been playing a lot of Overwatch. What has happened since the last time you might wonder. 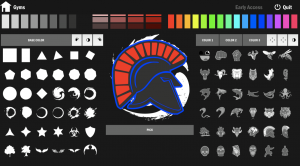 We have finally released our logocreator. It was cursed with a few security bugs that’s why it has taken a bit longer than expected. Unfortunately our servers have been attacked a lot and we are currently looking into changing our server stack. 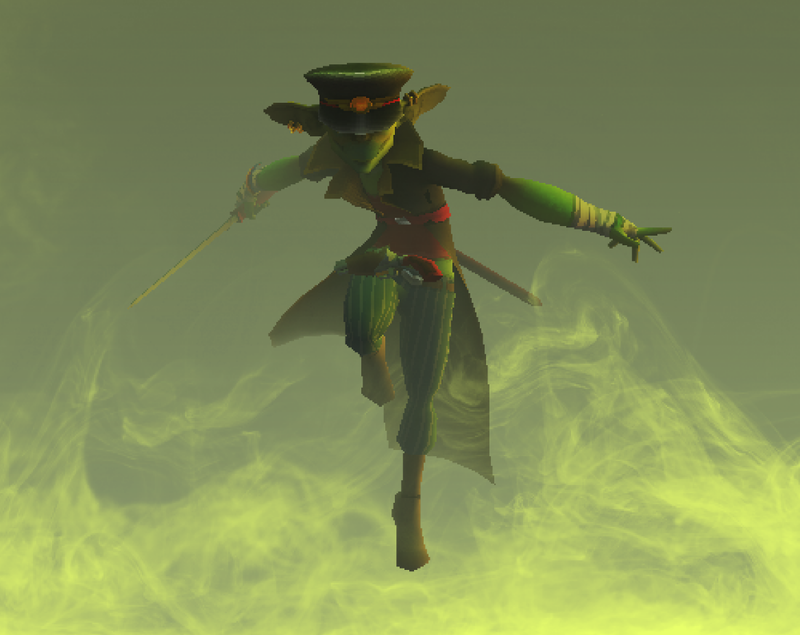 When it comes to our new tactics game we have been working on creating spells and skills for all the characters. It has been a fun process to come up with all the different type of skills for the characters and it has really been a breeze creating them. 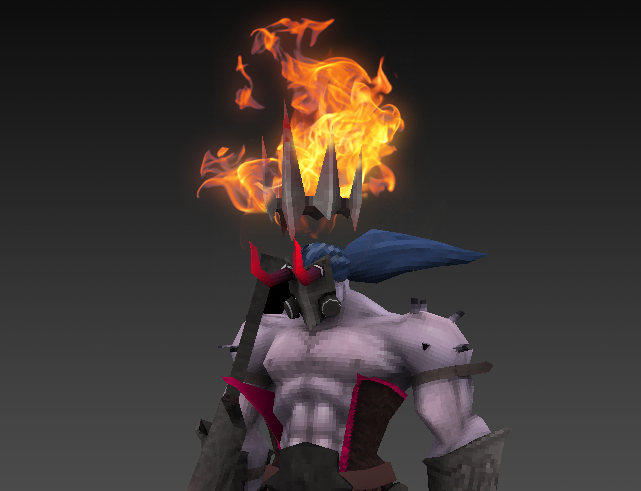 The problem is that Crylar is on vacation so we don’t have any animations connected to the spells and skills yet. We eagerly await his return! Well that’s it for me this time! Hope to have more to show you from our tactics game and Ultimate Fight manager soon! Hello Humans! Mowhammer here with some updates! We are off to a great start with our new latest project and working on creating a alpha version. We can’t wait to get people to try it out and see there responses. 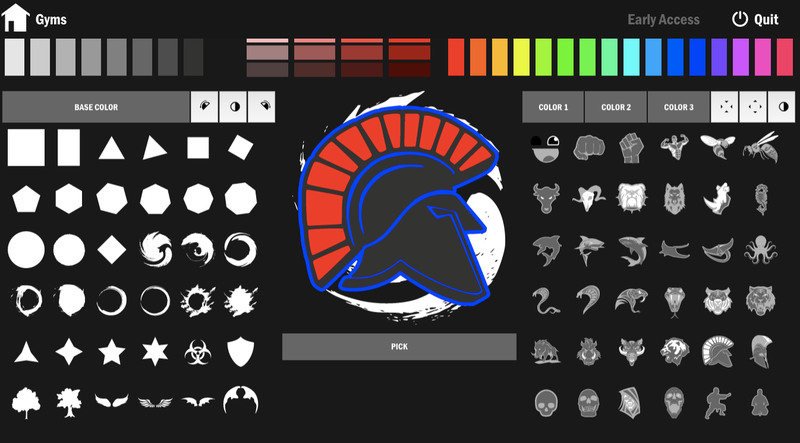 Something that is hard but fun is the 32 bit style of graphics we are creating. Like Orbital Gear we want our new tactics game to be easy to play but hard to master. Right now we are having a blast trying to come up with skills to include into the game and setting up the ruleset of the game. We are also creating characters for the game until they are ready are we using the Bell Ringer characters as placeholder until Crylar get’s them done. That’s all from me this time. Catch you later! Going forward with Bell Ringer. So, Bell Ringer has been out for a while now and we are happy to announce that we’re working on a single player mode for the game! Developing Bell Ringer has been quite a journey – and a tough one at times. As I mentioned in my previous blog post we don’t want to just release a game and then ignore it, we know that the game is missing some things and we want to fix that. We believe that a wave based single player campaign will be a great addition to Bell Ringer! We want to do so much more, but with a small team and a very limited budget this will probably bring the most bang for the buck. I can’t wait to show you more of the single player mode when it’s finished! 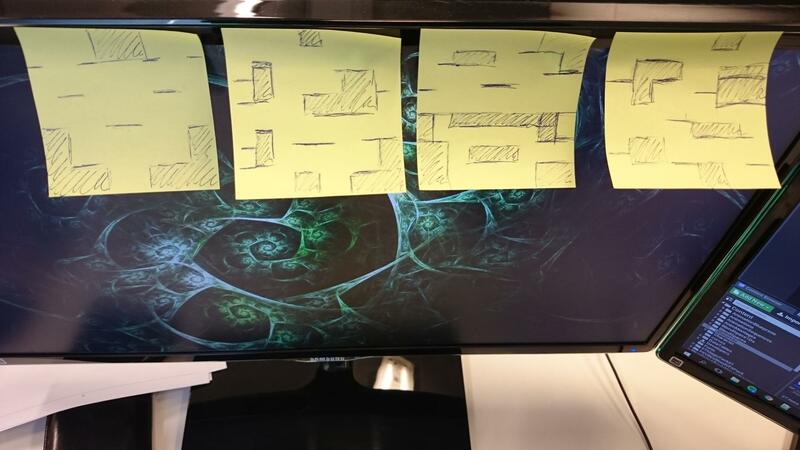 For now I can show you some of the levels we are making with pen and paper. Hi there! MowHammer here once again! We recently released Bell Ringer on Steam! It’s been a hard long road with a lot of bugs and things not really coming together. But with a minimal budget we managed to squeeze out a game, we wanted to do so much more but time simply caught up on us. However, we have learned so much from making Bell Ringer! We switched game engine from Unity to Unreal and the learning curve for Unreal was steeper than we expected. It took a while to get a hang of how things work, but the next game we make will go much smoother. As we are a small team with limited budget it’s hard to produce a game that is completely bug free. 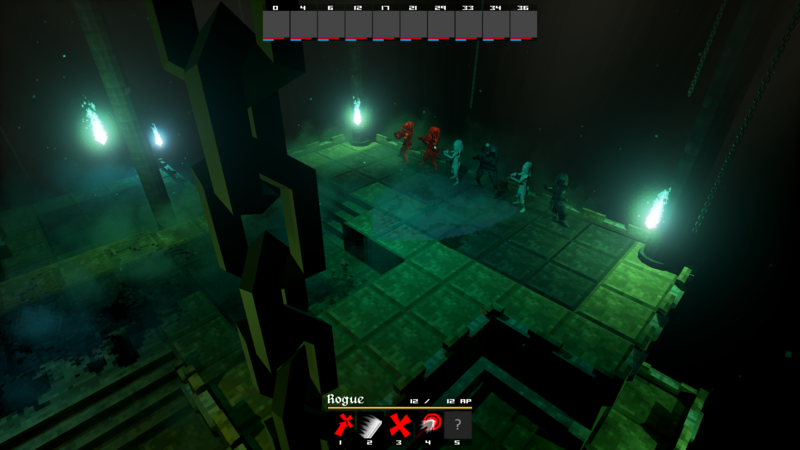 Since the release of Bell Ringer some bugs have been popping up and we are working hard on fixing them before we move on to our next game. Just like with Orbital Gear we don’t just release a game and forget about it. In the works right now is a single player mode for Bell Ringer which we hope to release within the next four weeks, and during that time we will also fix all the bugs and optimize online play. Night Node just got a new addition to the team in form of a community manager, Anna Söderlund. It’s been great so far having her help out! We are so busy sometimes that we forget to update you on what is going on here at Night Node Software. But with Anna on the case things have been running more smoothly. Oh! How could I forget about Ultimate Fight Manager! We are aiming for an Early Access release next week. Our friends over at Snowfall are checking the final details before the release and making sure that the things that are supposed to run will be running when we release the game. I have been crazy busy with imputing fight data for the game. I have to say that the back-end stuff for Ultimate Fight Manager is amazing! I can create attacks, moves, stats and much more. It’s such a breeze to work with! That’s it for me! It’s Easter soon, so Happy Easter!